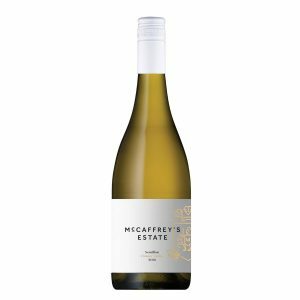 McCaffrey’s Estate is located on the popular Hermitage Road, Pokolbin in the heart of Hunter Valley Wine Country. 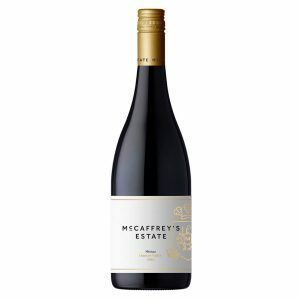 Stay in one of our self-catered cottages on a working vineyard for a relaxing escape or to enjoy one of the many popular concerts in the Hunter Valley. 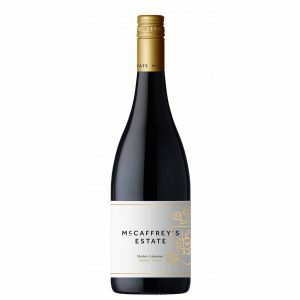 McCaffrey’s Estate is now selling our fine wine made from the grapes grown on our 25 acre estate.